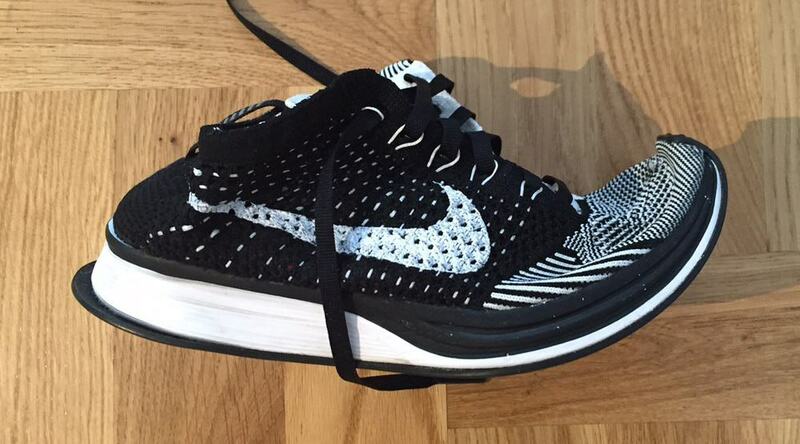 Nike FlyKnits - Are they ideal for flat footed runners? I’m not typically a shoe fanatic, but Flyknits are so freaking comfortable, I thought they were worth talking about. These shoes make for some seriously happy (and super cute) feet. I bought a pair of these earlier this year because I loved the color. As someone with a flat foot, I didn’t think it would be an ideal running shoe, but I was pleasantly surprised by the amount of stability and support the shoe provided. 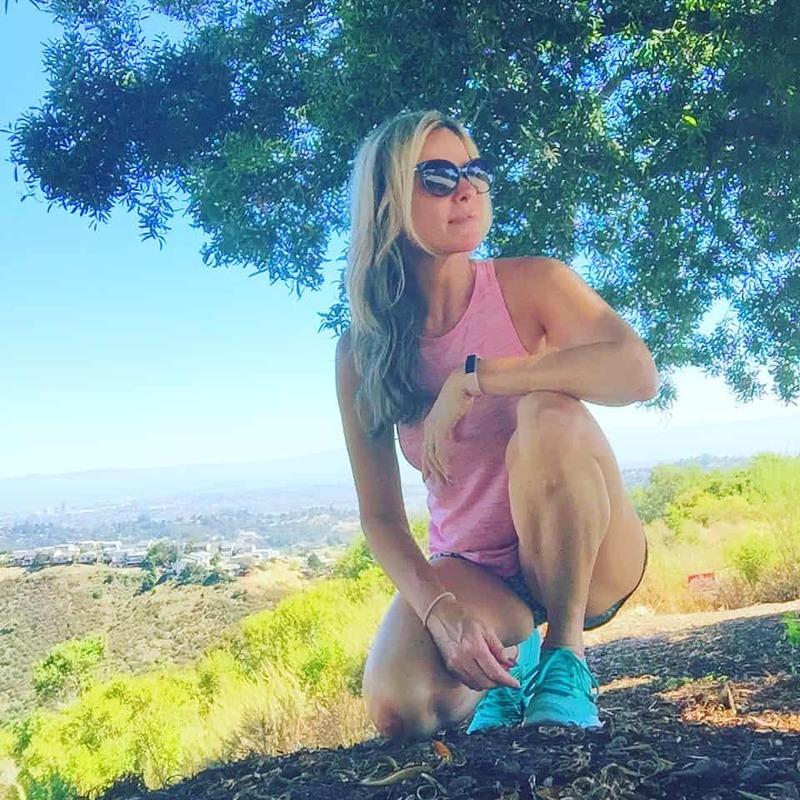 I wouldn’t do super long runs without an arch support, but for 3 to 5 miles, this is the perfect, lightweight shoe, even for flat footed runners. The thing that makes Nike Flyknits stand apart from a typical sports shoe is that the upper structure of the shoe is made from a thick fabric rather than the stiff materials that shape most other shoes, so they’re super lightweight and flexible. They feel like you’re wearing a pair of soft wooly socks, but with a rubber sole. They also have more simple and streamlined design with minimal lines and decorative bling. I like a simple shoe with a bright, eye-catching color. It always motivates me to get moving. The other reason I love these shoes is that they’re super comfortable and you can get away with wearing either no-show socks or dare I say or no socks at all. The fabric covers the foot and makes it feel snug, but there are no hard edges so it’s like wearing Tom’s Shoes (only way cuter). 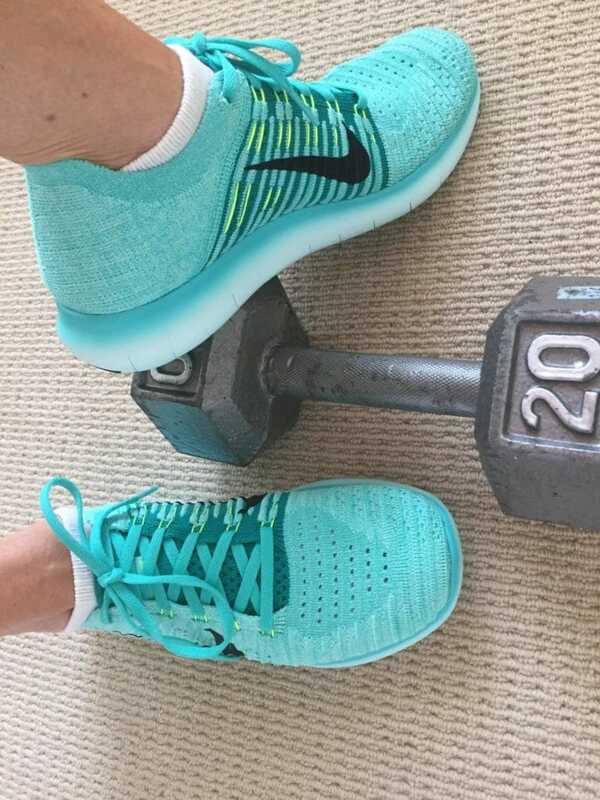 BTW – Flyknits aren’t just for working out. They’ve also got these super cute sneakers that would look adorable with a pair of fitted joggers or shorts. I found the toe area of the shoe to be a little wide for me. It feels as though I’m wearing clown shoes, although the extra space is helpful when my feet swell after a run. I do have super narrow feet, so there’s an exaggerated feeling of space that wouldn’t be there if I had a wider foot. If you also have a narrow fit, I’d suggest looking into the Flyknit Lunar3 as reviews indicated it has a tighter fit. Also, at about $140 a pair, they’re not the most affordable shoe, however, I did find that price can vary on Amazon down to $50 or $60 depending on color or size. It seems the smaller your foot is, the less you pay (which doesn’t seem right, but digress). Just because these shoes are fabric, don’t assume you can just toss them in the washer! A guy on Reddit tried that one already and it didn’t go well. That said, you also want to be careful about using a strong bristled brush because you don’t want to rip or snag the fabric. Use a soft brush, liquid detergent, and a little good old fashion elbow grease to get any stains off.